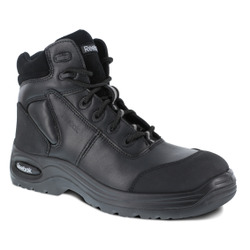 Need large sized work boots in sizes 16 and up? 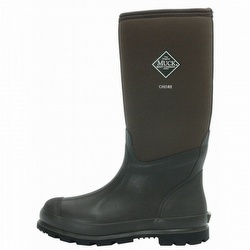 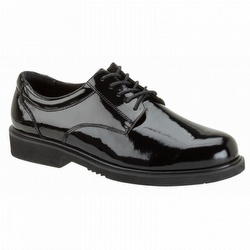 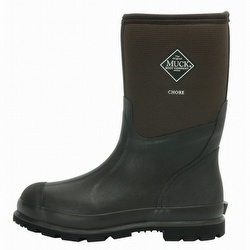 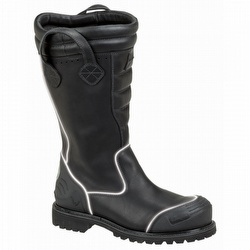 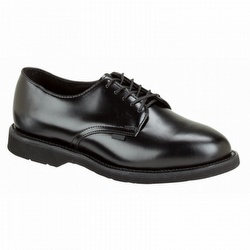 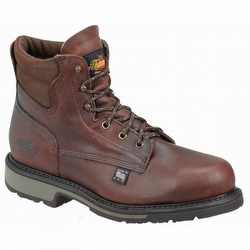 All of the boots on this page are available in Men's size 16 and some of them include sizes 17 and 18. 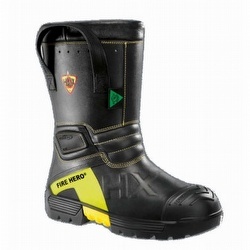 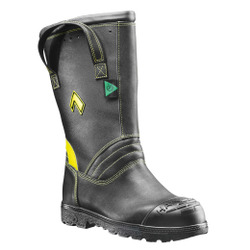 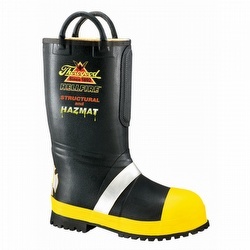 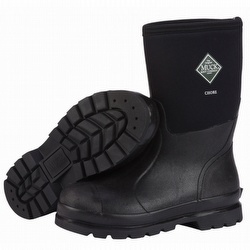 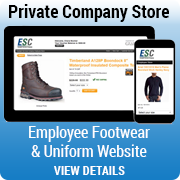 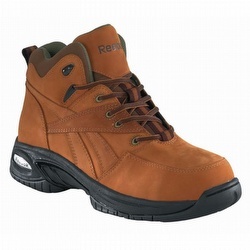 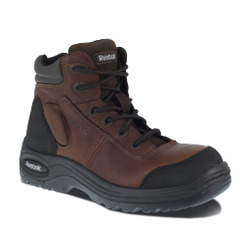 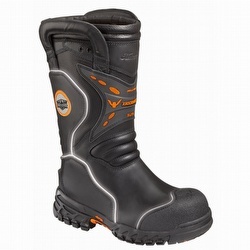 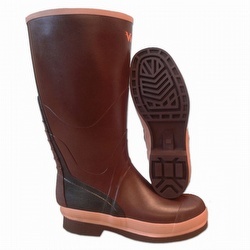 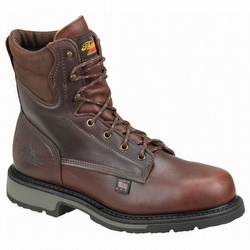 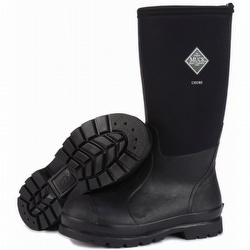 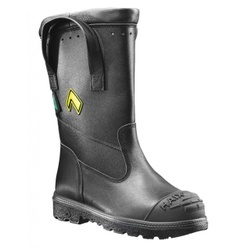 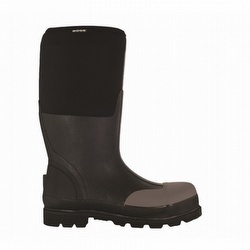 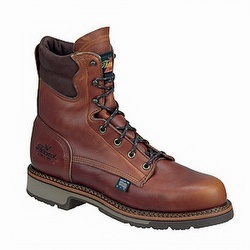 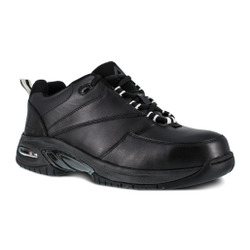 Work boot brands offered include Thorogood, Timberland Pro, Danner, Muck, LaCrosse and Bogs.